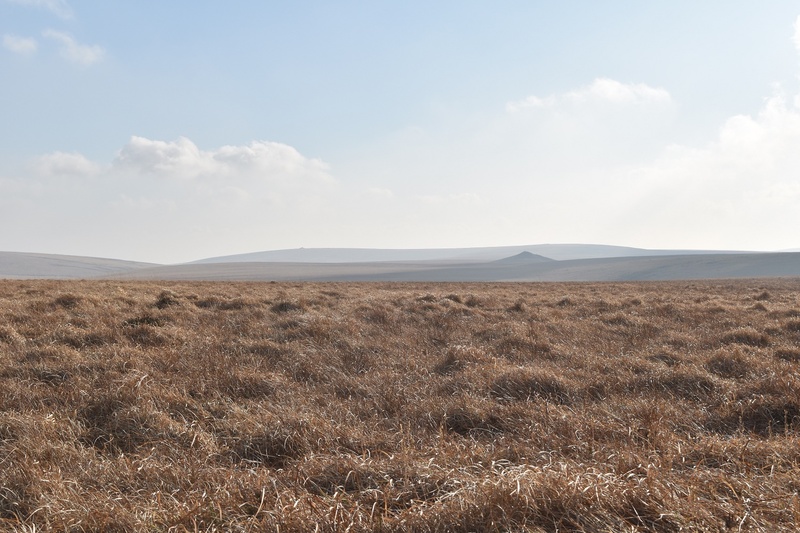 Nakers Hill is a very remote spot on the southern moor, it’s probably the hardest of the summits to get to on the south moor due to the distance from a road and the boggy flat featureless ground all around. 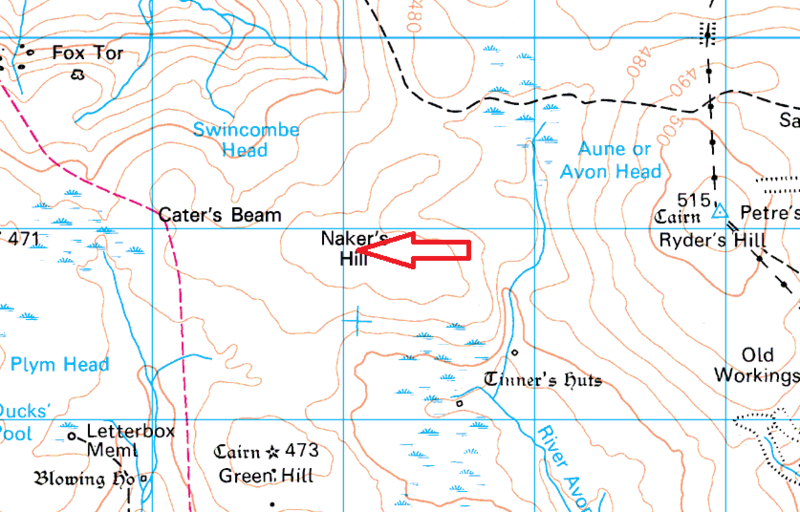 Naker’s Hill itself is surrounded by mires. 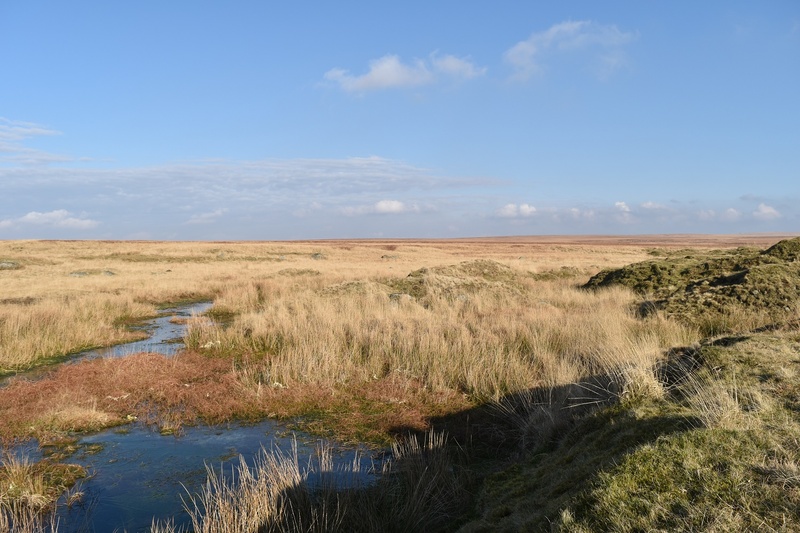 Aune Head Mires are to the north east, Fishlake Mire to the south and Blacklane Mire/Black Lane Mire to the west and south west. 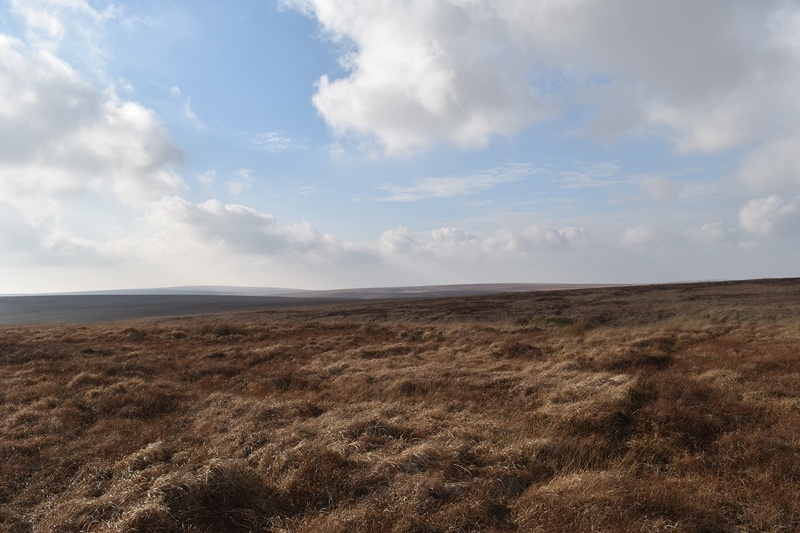 There’s is a north/south path (jobber’s or peat path) that passes over Naker’s Hill but given this context, as mentioned, it can feel intimidating. 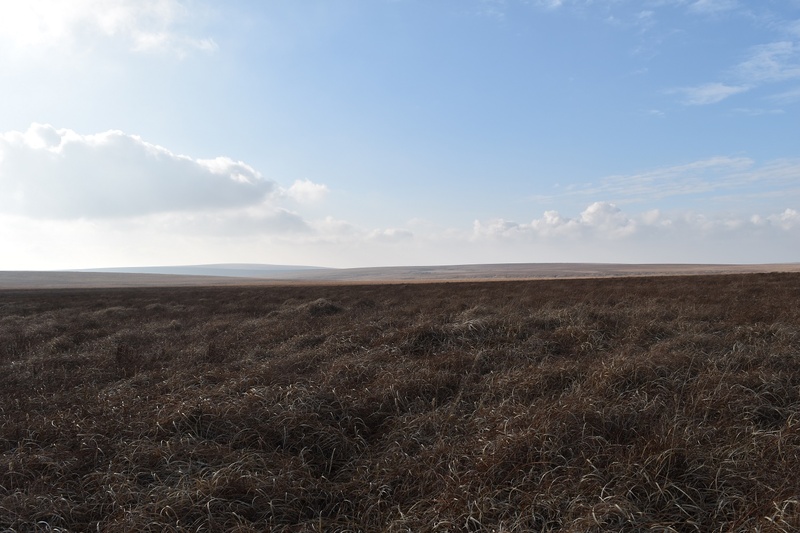 The views are a little dull given that the ground around is so flat, that said Redlake can be seen tot he south and even Ducks Pool to the west. 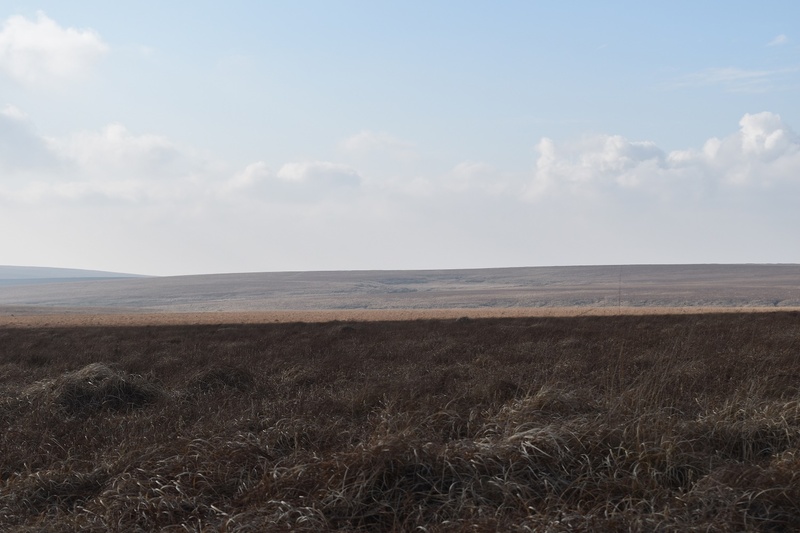 There are no military firing areas around these parts.